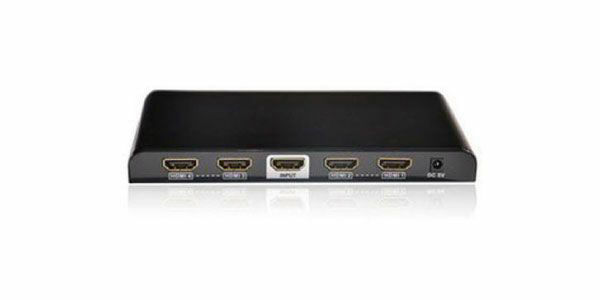 SINEW HD-308T/R-Coaxial HDMI extender is designed to convert HDMI signal to HD digital TV signal based on DVB-T CATV transmission mode. Being different from traditional analog CATV signal, it uses 64QAM mode to realize the HD signal to HD digital TV signal conversion and transmit via coaxial cables for long distance;It is easy to built one to multiple and multiple to multiple video matrix through CATV splitter. With the advantages of good image quality, strong resistance to interference and hundreds channels available, it can be widely applied in CCTV, outer large screen, shopping mall advertisement, media education and digital KVM fields etc.